Do you want to play the game in Messenger? Yes, Messenger has few hidden games. After Chess and basketball, now Facebook has added a football game in Messenger which you can play straight from your chat window. If you do not know how to play this game, just follow this guide to learn how to play hidden Football game in messenger. 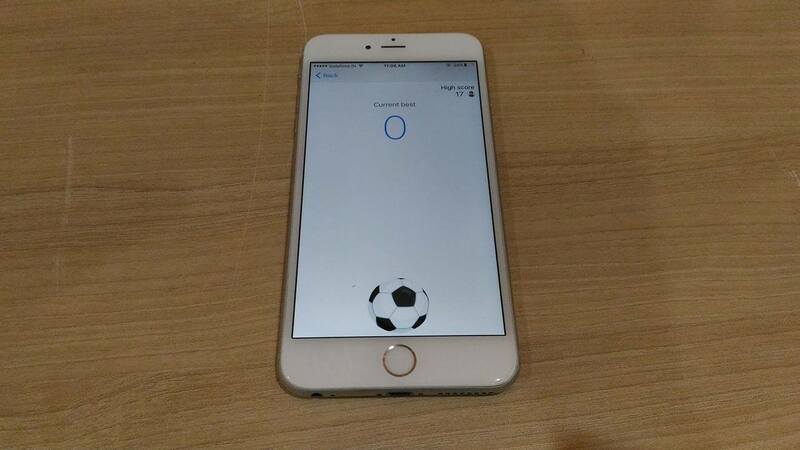 To play this game, you only need to open a chat window with any contact and send the soccer ball emoji. You will see a soccer ball in the chat window. Just tap on it and it will bounce. Before it hit the bottom side again, you need to hit it again to keep it in air. Now, try to keep the ball bouncing for as long as you can and make your score. Your score will be visible to the other person. It is like challenging a person to break your score. This kind of games is good time pass. If you do not have anything to do, you can try playing this game. Try this game and let us know your highest score via comments.